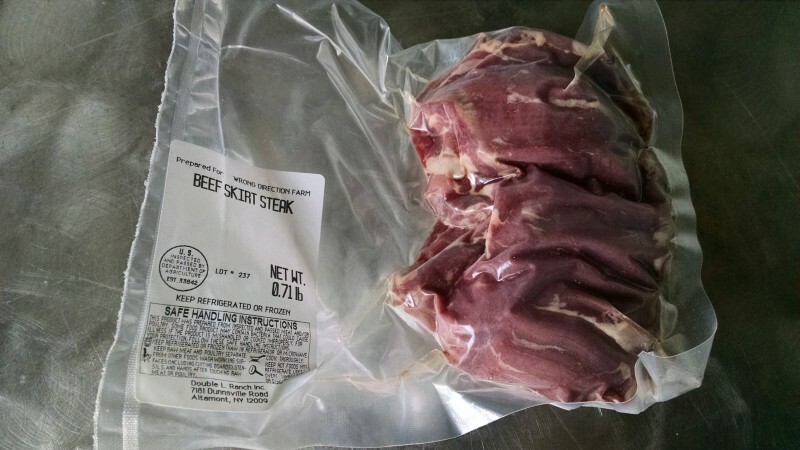 The skirt is a long, thin strip of meat from the lower front end of the beef carcass. Carne asada reaches its apotheosis when prepared with Skirt Steak. Want a good recipe? This is our favorite.